With the first day of school fast approaching, I am looking for different lunch ideas for the girls. They wanted something other than their usual sandwich and fruit combo. So I am experimenting with Onigiri or what you call rice balls. 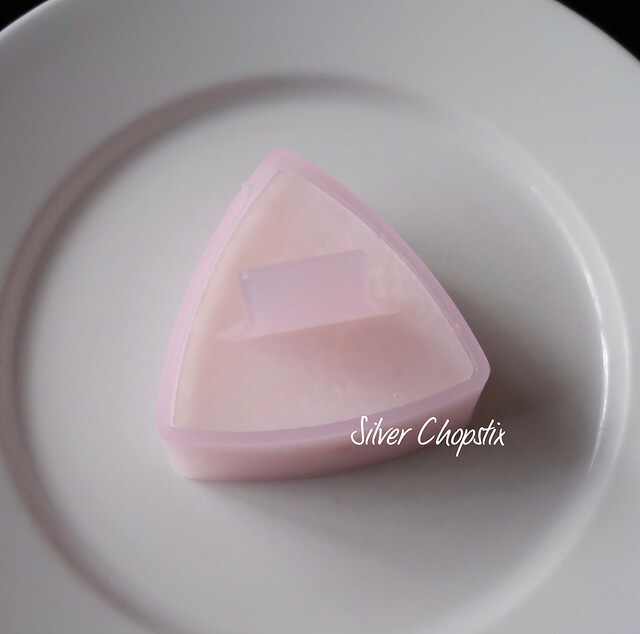 I have made several kinds of this already in this blog under bento. 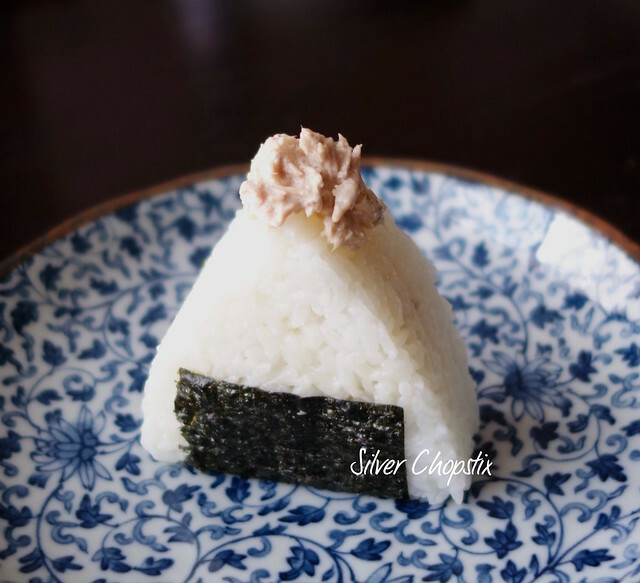 This kind of onigiri is really easy to make. My girls even had a hand on making it themselves. 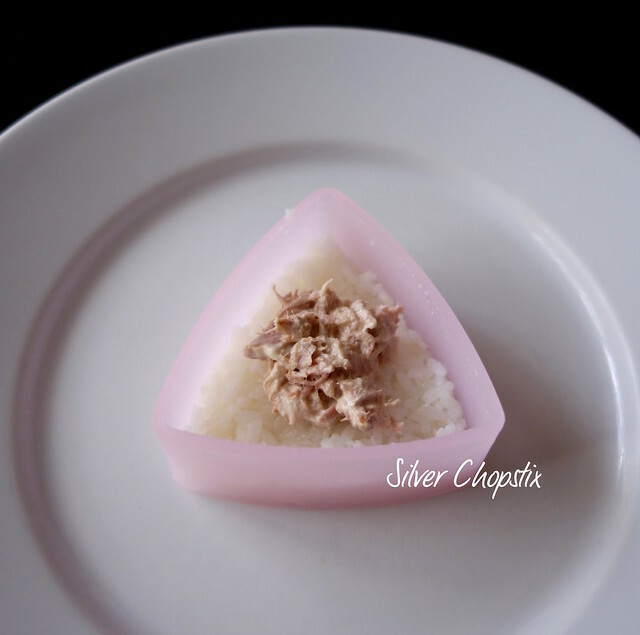 I bought this new onigiri mold which made things a lot easier. First, prepare your filling. 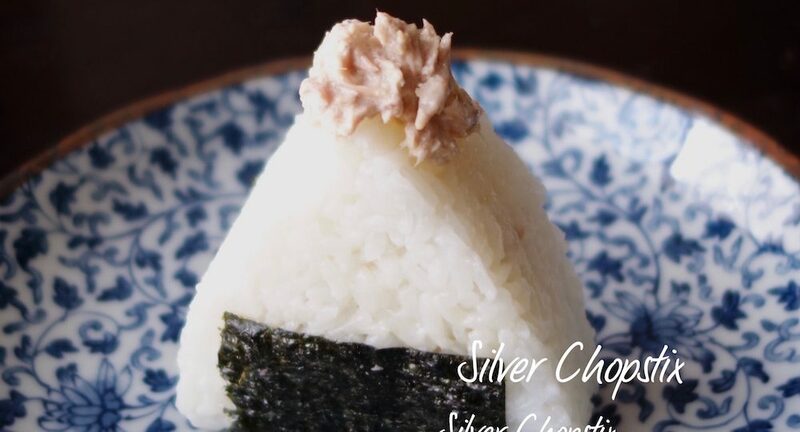 I used a can of tuna in water drained and added some Japanese mayo. You can use regular American mayonnaise if you don’t have this. Just add enough to moisten the tuna and set aside. Take your mold and lay it on a plate. Add a couple of tablespoons of steamed white rice inside the mold. 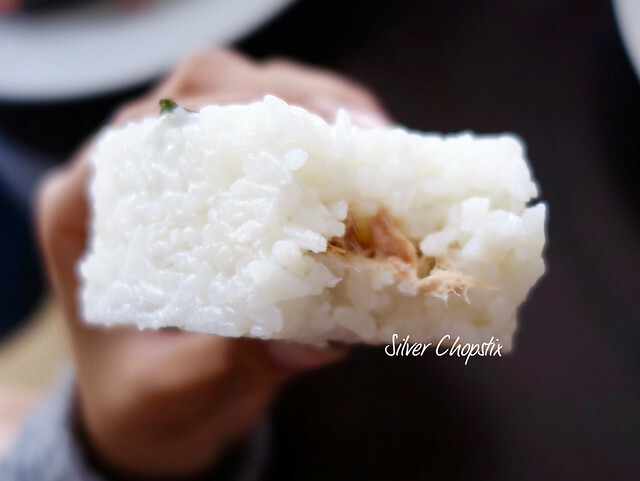 Then add your tuna filling in the middle, make sure not to add too much since you don’t want it seeping out of the rice once you mold it. 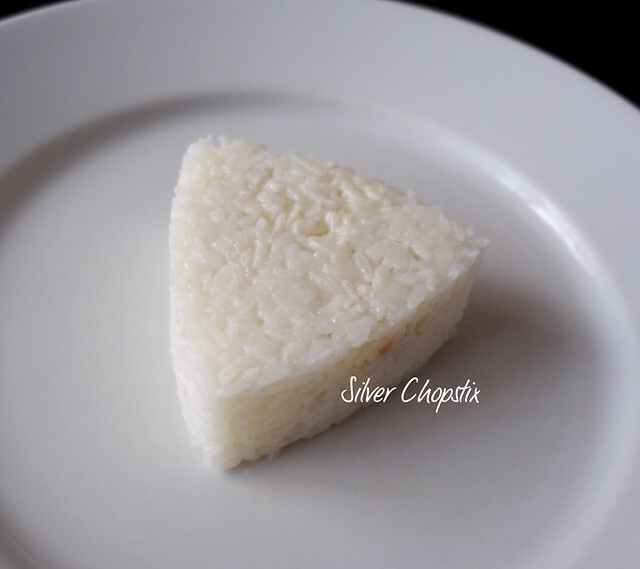 Add more rice on top of your filling and smoothen the top a bit. Place the lid on top and press down hard. Carefully remove your mold before releasing the lid. Wrap a piece of Nori or seaweed on the bottom part and serve. You may add a touch of tuna on top for presentation.